Do you need a special gift for a special occasion? 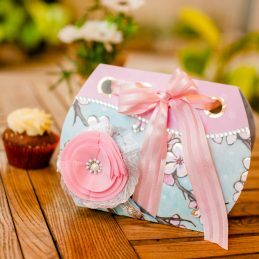 Perhaps this Cupcake Gift Box will be an encouraging gift for a special someone with a birthday, promotion, farewell, anniversary, etc. 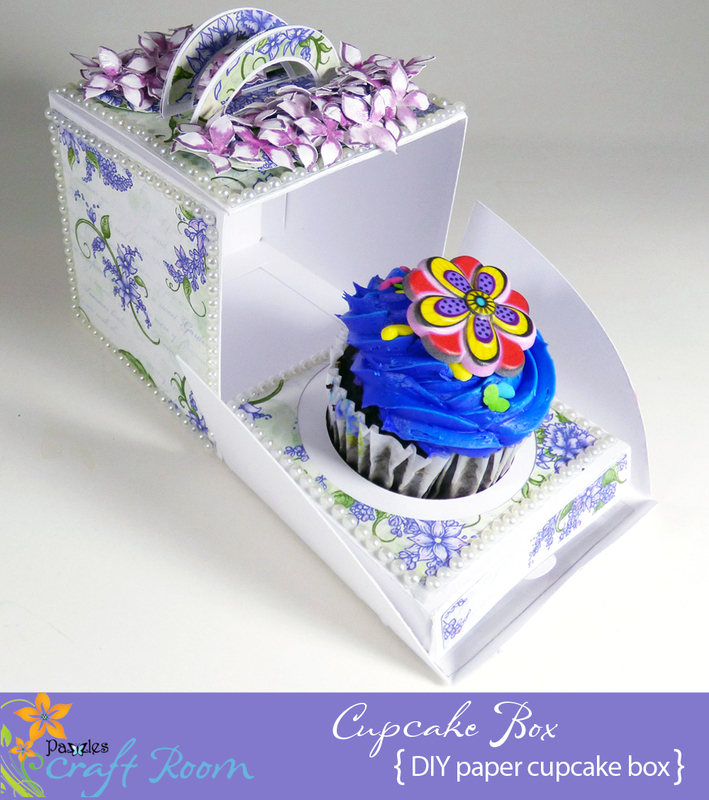 I received a request from a Pazzles owner who has a bakery, to create a cupcake box. 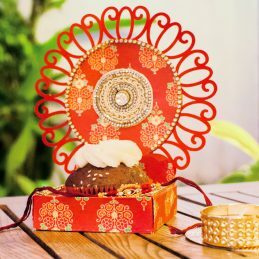 The result was this cute cupcake gift box. It is a 3.5” cube. I made a few of them that would work for different purposes. 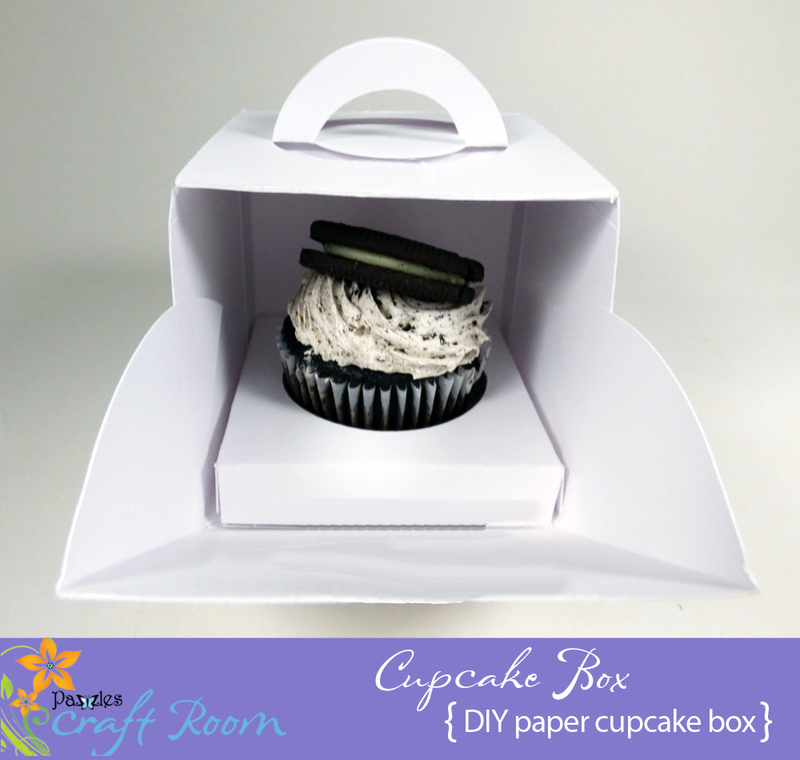 My first cupcake box was a simple white project that can be decorated for any occasion. 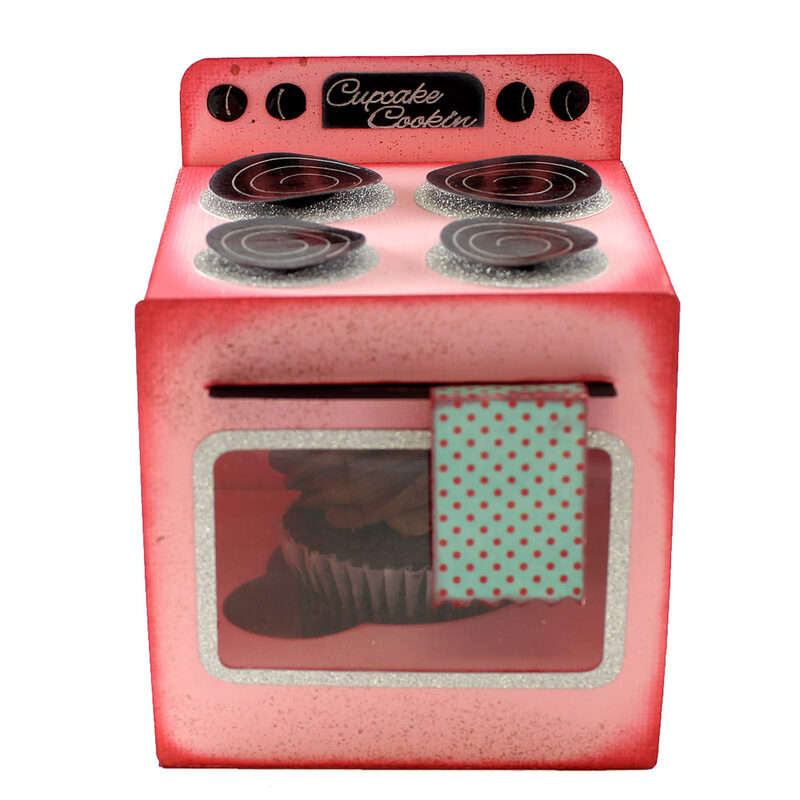 Mmmm, the cupcake photos make me hungry! I made the white one without a window on the front side for those occasions where I would want the contents to be a surprise.If not hidden, the cupcake might not make it to its intended destination! I decorated the next one with patterned paper and added some pearl stickers to give it a more elegant look.This one has an acetate window to make the contents visible. The cutting file includes the decorative panel pieces. 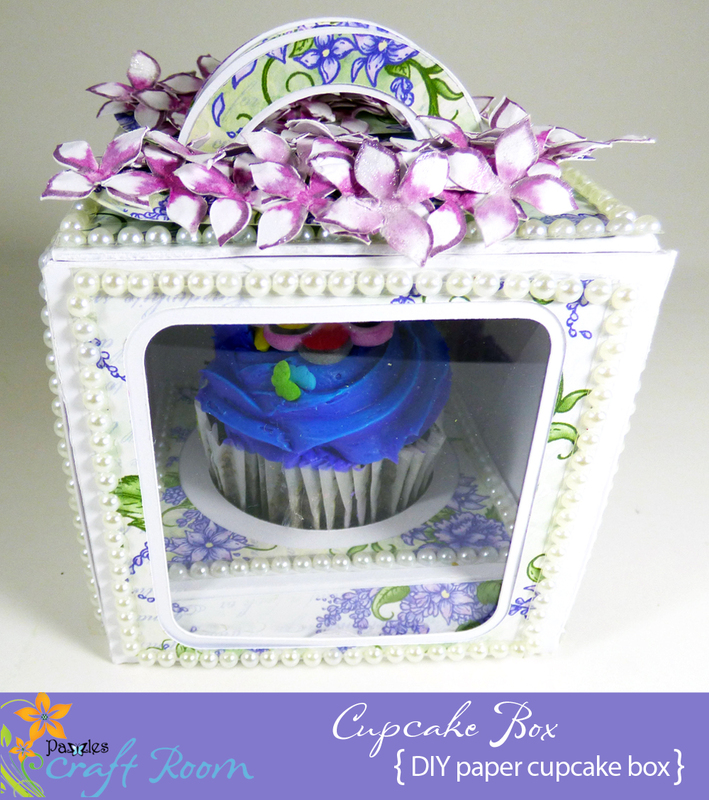 To make the gift box even more elegant, I added some 3D lilac floral sprays to the lid on the front and back sides of the handles. 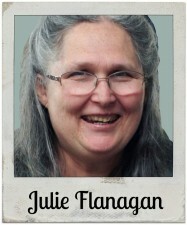 The lilac flowers can be printed and cut with the included file. When opened, there is a tab on the cupcake tray to make it easier to pull out. Since making this, I have had guests offer to eat the cupcakes for me! 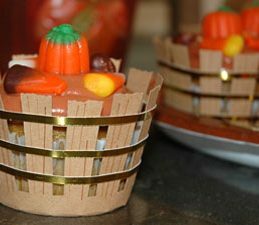 No matter how you decorate it, this will make a wonderful gift for a special occasion. After the cupcake is gone, the box will be reusable for the recipient to fill again, and pay it forward to another special person! Cupcake to add to completed box.